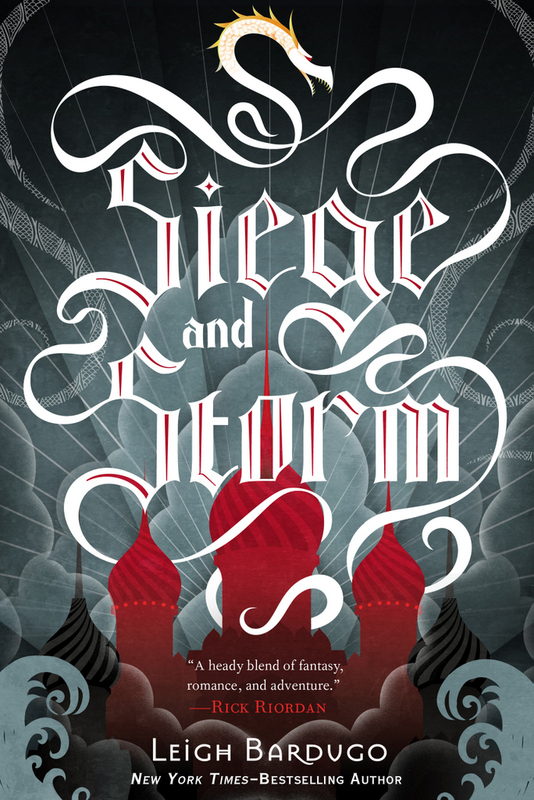 Siege and Storm is the second book in the Grisha trilogy by Leigh Bardugo. 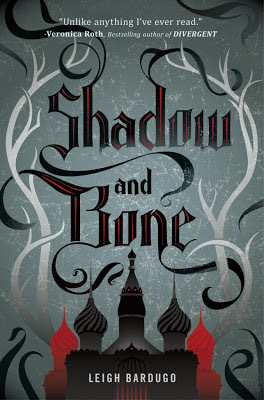 I'll admit I haven't read Shadow and Bone, the first book, originally published over here in the UK as The Gathering Dark but being re-released as Shadow and Bone with the original US artwork later on in the year. However I did today get a hardback copy in from the US which I am super excited about. It's such a gorgeous book and I cannot wait to get stuck in. Anyway... back to Siege and Storm! It's out in June and the cover is stunning! Check it out! I am deliberately avoiding any synopsis' that are floating around for this as I don't want to spoil anything that might happen in Book One for myself. But if you google it, or check out GoodReads I'm sure something will show up! Such a stunning cover and I bet it'll look amazing on the hardback next to Book 1 on the shelf! I see above that your reading Shadow and bone? You'll love it! Its amazing!